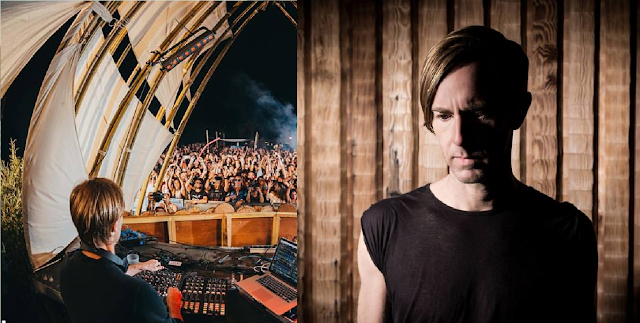 Listen to Richie Hawtin's future modern techno set at The BPM Festival (tracklist) - Track? !D. After an incredible CLOSE Tour in Paris, Glasgow and London we are leading into another crazy week, the annual Amsterdam ADE conference. This year is a special one for me as I’ll be doing a special extended set on Friday October 19th for Loveland's new All-Nighters concept at Warehouse Houthavens, which gives me plenty of time to weave in and out of lots of special sounds, frequencies and rhythms. To get you through the week here is the recording of my BPM festival set from just a few weeks ago, which will surely get you in the mood and give you a taste of what to expect on Friday night!